Among all the artistic media, pencil drawing stands out as one of the simplest, yet most varied. Artists use everything from graphite pencils, to charcoals and pastels, in capturing the emotional response that they want to evoke from their viewers. As with other media, no single school of thought has predominated for long, yet the range of sub-genres available in pencil drawing is staggering--ranging from caricature and cartooning, to pure doodling and the more complex designs associated with commercial art. At some time period or other, nearly every great artist has produced notable works in pencil--which only further underlines its universal appeal. Rock and cave drawings have been present since prehistoric times. However, most art historians date the first definitive attempts at self-expression to the 12th and 13th centuries, when monks prepared elaborate illustrations--copied from other documents--onto vellum manuscripts. Yet pencil drawing did not become a more serious proposition until the 14th century, when paper become widely available. 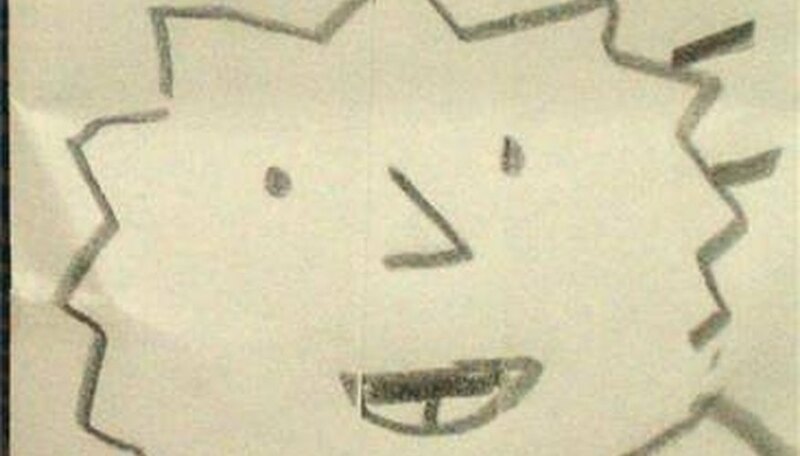 From that time onward, nearly every great artist--from Michaelangelo, to Rembrandt, van Gogh and Picasso, among many, many others--tried some kind of pencil drawing. In some cases, the artist's sketchbooks have become the object of cult and collector fervor--as exemplified by the demand for countercultural artist Robert Crumb's works in progress. Attempts to categorize pencil drawing start with two major categories. Some artists take a literal approach to animals, daily scenes, objects and people. 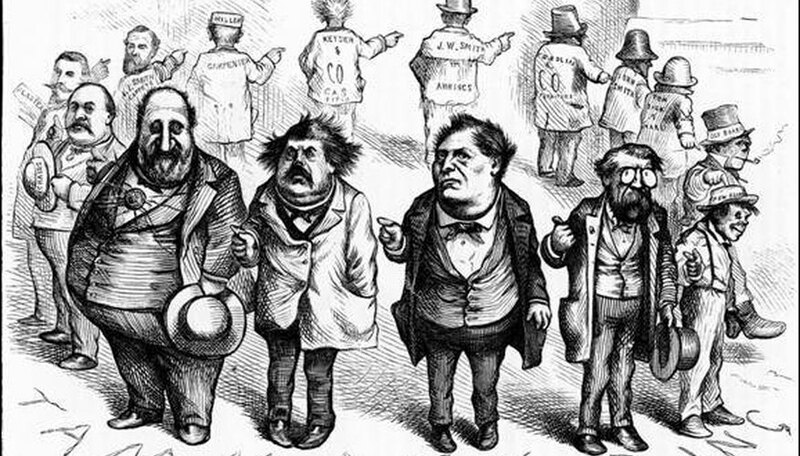 Still others--such as the 19th-century-era cartoonist Thomas Nast, distinguished themselves with a highly stylized approach--known as cartooning, or caricature--to express a political or social point of view. Pencil drawing can be as basic as doodling--a rough image done in freehand style, not intended as a finished work--or as elaborate as manga, the Japanese art form of highly stylized comics. Other forms put a greater premium on immediacy, such as automatic drawing, which focuses on getting an image onto paper as quickly as possible, without overly thinking about the outcome. 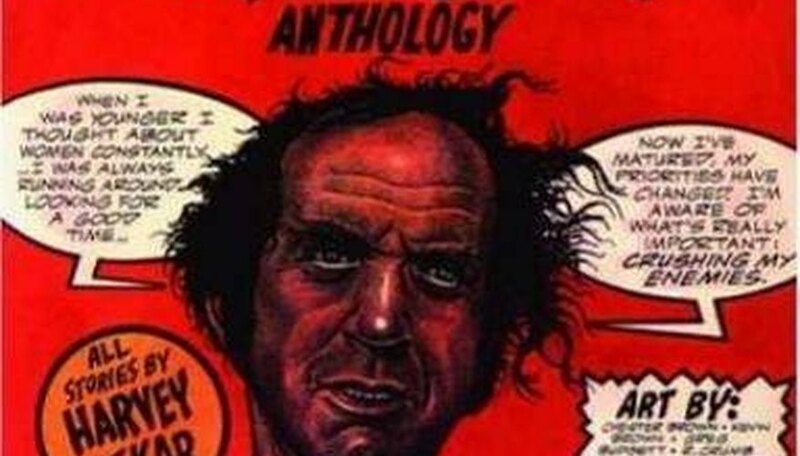 Alternative or underground comics that de-emphasize superheroes in favor of stories about real people's struggles have also provided another healthy medium of expression for artists such as Crumb, Peter Bagge and Roberta Gregory, among others. Whatever their chosen medium, pencil artists use several key techniques to realize their vision. The art of contour--or focusing on the shapes of things and black and white spaces--is particularly important, in which the artist strives to get the form down without lifting his pencil. Shading, or the ability to distinguish between light and shade, is the next major building block for the pencil artist to master--primarily by manipulating erasure marks with a blending stamp to achieve the right balance. The final task involves the addition of lines and textures to provide greater definition and realism. The manipulation of these techniques forms the basic elements of any pencil drawing, while helping to distinguish one artist's style from another. Formal education and training are often cited as an obvious benefit, but many pencil drawing artists have worked successfully without it--often starting by drawing simple black and white photographs, for example. Choosing pictures with a clearly defined light and shade component is considered another useful technique to learn the basics of shading, and composition. For the artist, the most important goal of these exercises is developing an innate sense of composition--or, simply put, the ability to see what lies in front of them--as opposed to pure representation, the dominant concern of commercial art, for example. Drawing in pencils can be among the most rewarding exercise for any artist, whether a mass audience ever gets to view the results. Working in pencil allows the artist to concentrate on capturing the essence of any image, using simple tools to get the job done. With the advent of computer imaging, the pencil artist has a powerful new tool to help him realize his vision. Interest in multimedia techniques--such as using tree branches or carbon deposits from smoke to put images on paper--is also growing, particularly for practitioners of outsider or folk art that does not fit into established genres. As long as the urge to push the envelope remains strong, the future of pencil drawing seems healthy indeed.